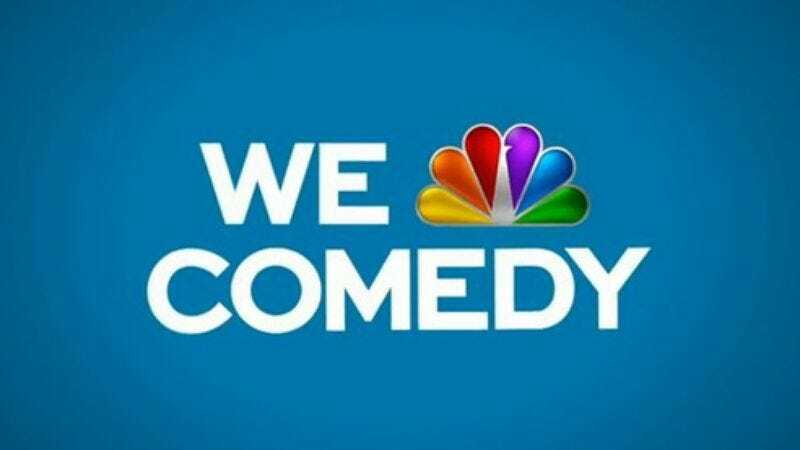 Once a comedy juggernaut with a string of classic, “Must See” sitcoms, NBC has fallen on hard, unfunny times. Of the network’s seven comedies, only one is more than a year old: Parks And Recreation, which just began its half-season farewell tour. Of the remaining six, A To Z and Bad Judge have already been canceled, and the rest range from “Didn’t they cancel that already?” (Marry Me), to “Is that a real show?” (Welcome To Sweden), to “I could have sworn that was on TBS” (About A Boy). As part of its serious rebuilding mode, NBC has signed up three new comedies before its entire schedule is given over to The Blacklist, America’s Next Top Pirate, and Are You Stronger Than A Dog? The first is an as-yet-untitled multi-camera comedy from Suzanne Martin, who created Hot In Cleveland, also in its final season. Martin’s show concerns a couple whose recently graduated children and elderly parents all move in with them, in case anyone wished everyone on Everybody Loves Raymond were a decade older. The second show, How To Live, seems primed to capture the zeitgeist of 2002, as it tells the story of a blogger who writes about his marriage and suburban neighbors “in the style of an anthropologist who’s stumbled on an undiscovered tribe.” Seeing as a full-time professional blogger who can afford to live in the suburbs clearly only exists in a magical fantasy world, the show could appeal to fans of Game Of Thrones, Doctor Who, or other shows where completely unrealistic things happen routinely. And finally, it’s ordered a pilot for Superstore, a single-camera workplace comedy set at a big-box store. Directed by Zombieland’s Ruben Fleischer, who will also executive produce alongside Enlisted’s David Bernad and The Office’s Justin Spitzer, it’s for Office fans who objected to that show’s unrealistic portrayal of Americans with job security earning a living wage. To be fair, that does sound like a comedic premise.